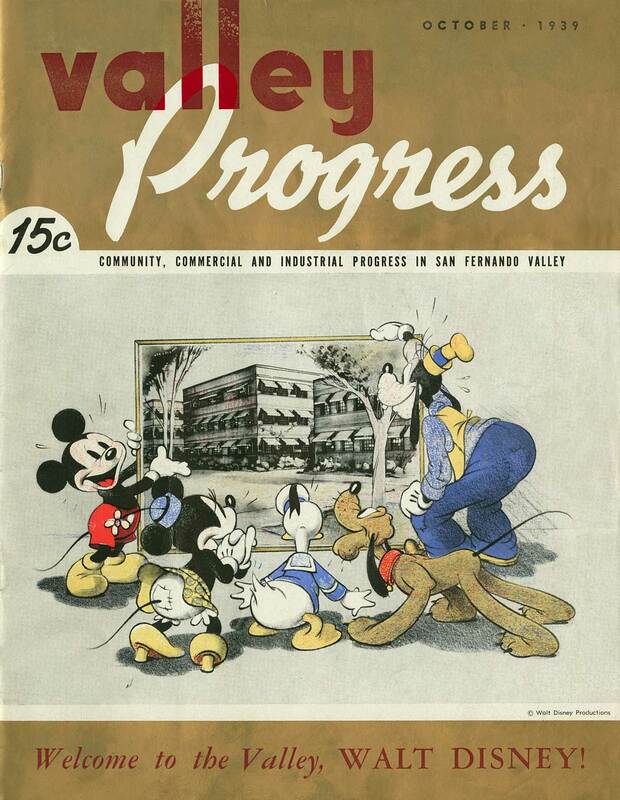 I love this cover illustration from Valley Progress magazine, October 1939. 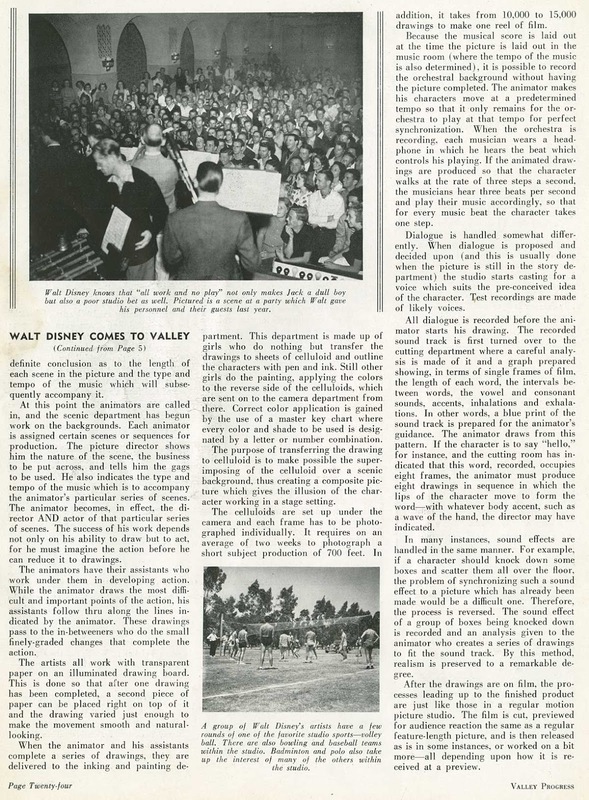 The Disney characters look in their prime, as they announce a brand-new home for them in Burbank. 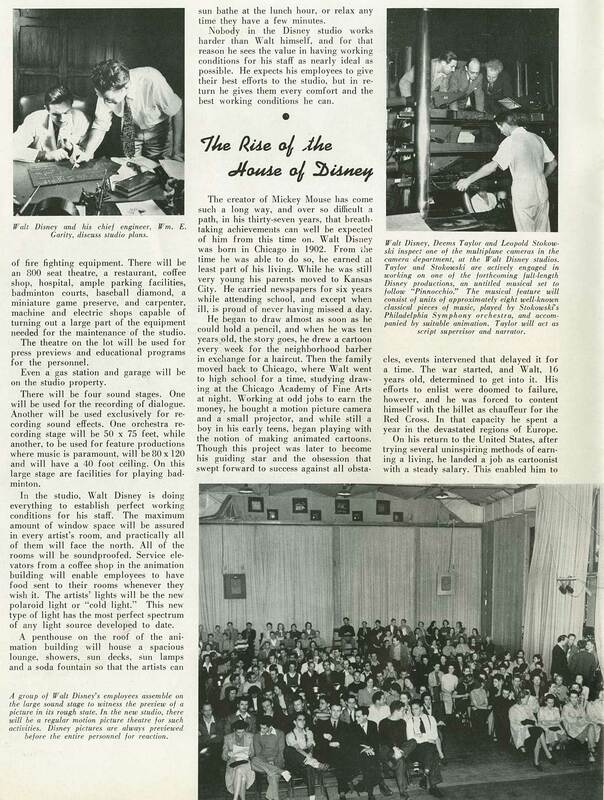 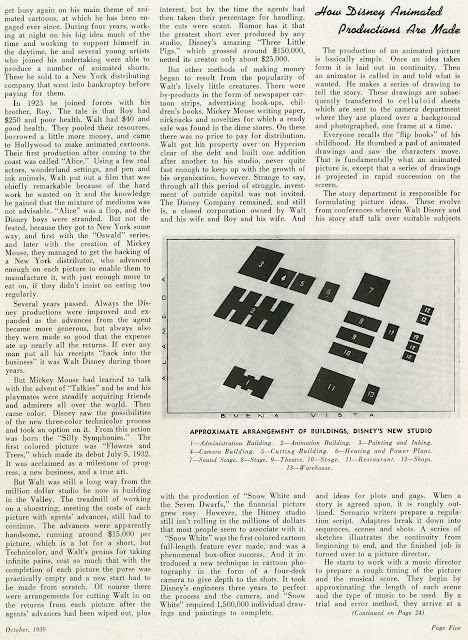 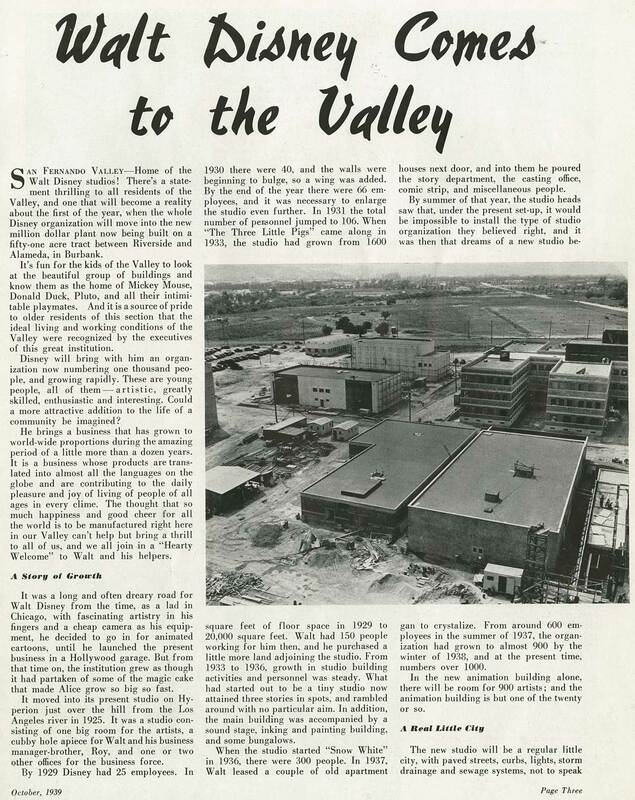 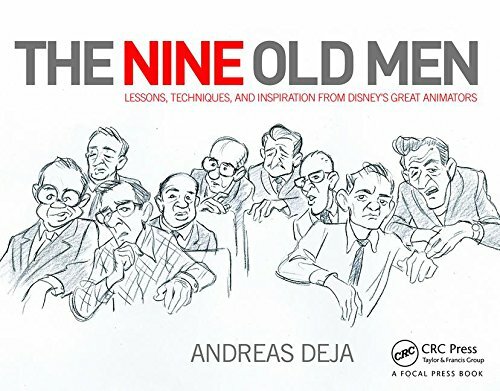 The studio complex was still under construction, and it is fascinating to read about the planning of the buildings that would become the main hub for the relatively young Disney organization. And how lucky for me to have had the opportunity to start my animation career in this animation building.